As I sit here at my computer, I realize the cost in human lives that came from the production of this outlet from which I am writing this presently. 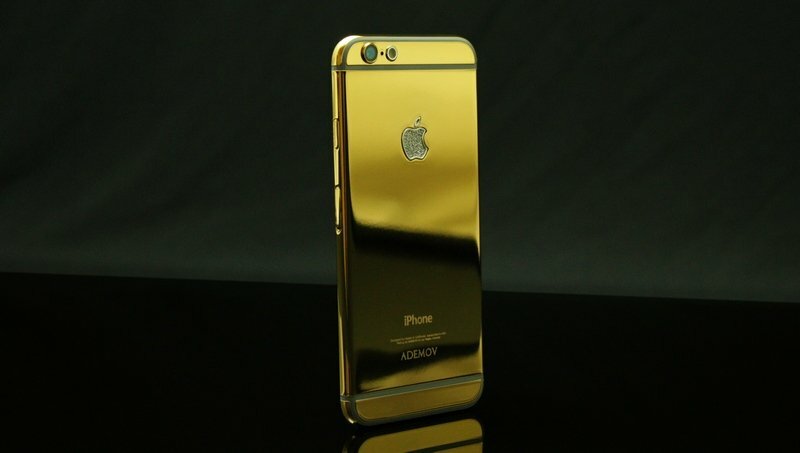 When people look at the electronics equipment and luxury items that are a staple of the Western world and our lifestyles, they rarely ever look at these objects within the context of what it takes to bring them to market in regards to the human life and environmental cost that is sacrificed to do so. As Western consumers, we have been indoctrinated into believing that the birthplace of our goods is the item residing in the packaging and the plastic that surrounds it as we throw it on the cashier conveyor belt to purchase it. 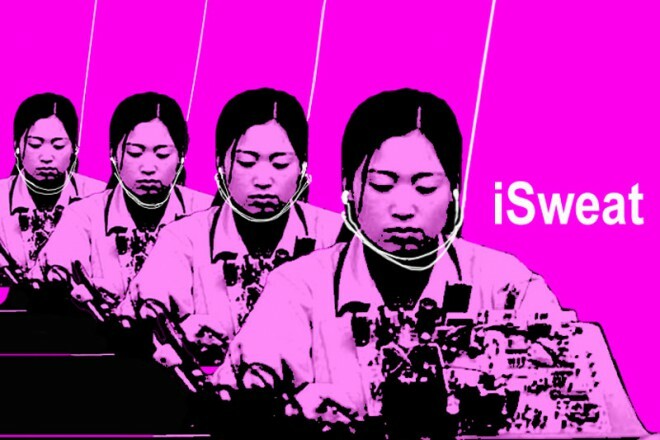 The most costly dependence on bringing our smartphones, computers, gaming systems, car circuitry and innumerous other equipment to market is the outlay of human lives through manipulation of labor in the Third World or Global South. For however much importance we put on the Amerikkkan loss of life in mining (which is minimal at best), we feel as if it is simply “the price of doing business” for any life residing outside of its borders and progressively less ambivalent the darker the hue of the people providing us these resources through mining practices. 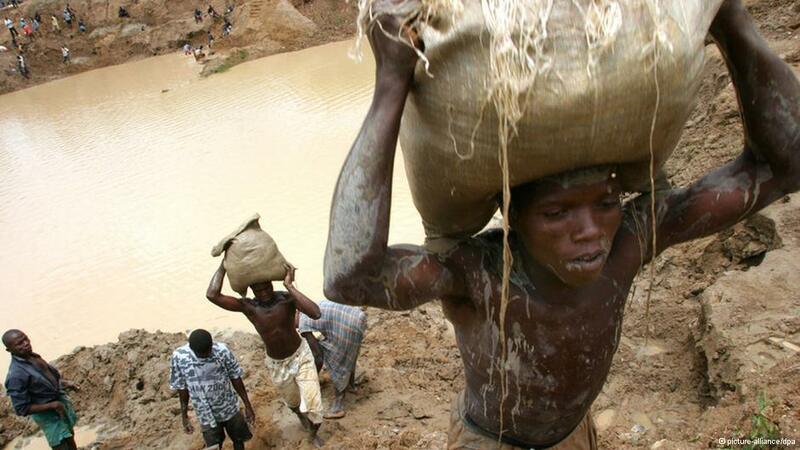 Regarding the loss of life in the Global South, which is more pronounced as many of the mining activities in the Western world have become mechanized in comparison to their counterparts in the aforementioned region, manual human labor is needed in the most impoverished nations to provide us with the precious and rare Earth metals that power Western lifestyles, with much of it being child labor. And in a nod to how exploitation of labor is at the foundation of the capitalist system, although the countries and workers that provide us with these elements should be rich, the fact of the matter is that they are the most impoverished regions in the world. Now, the narrative expressed by the leaders, media pundits and talking heads in the West is that in the Global South, comprised of continents like Africa and Asia, the problems reside in corrupt and/or inept leadership . However, as even Western labor is starting to lose the gains that it was able to garnish over the past 70 or 80 years due to globalization and the need to extract labor at as minimal amount of cost as possible, it must now be recognized that any leaders in the Global South will be acceptable to the Western world as long as they can control the labor market to hold down wages to as low level as feasible and provide regional stability, a component which is rarely discussed as far as importance to the production of Western consumer goods that needs global commodities. As inanimate objects don’t have the ability to be controlled regarding the amount of money invested in them (for example, the cost to mine, to transport, to turn into manufactured goods), the only variable that can be manipulated by the corporate state is how much capital is expended on labor (to clothe, to feed, to house and provide MINIMAL resources to workers). Therefore, any entity that can control the cost of labor is seen as an ally of Western corporate interests, be it a despotic regime or the president by way of a “democratic” coup. As a capitalist state, the United States is more than willing to support anyone and everyone who can provide labor at the cheapest cost possible as well as keep stability in place that will never impede the daily transportation of resources from the Global South to its necessary destination in the Global North. Although the United States is most guilty since it has about 6% of the world’s population, but uses over 30% of its resources, the Western world is built upon cheap consumer goods with electrical devices being at the foundation of the present industrial age (which is rapidly declining). Ultimately, the Western world must exploit the Global South for its resources to power this energy intensive lifestyle. Since corporations will not eat the cost of a rise in production of goods and services and the consumer can only be expected to absorb the rise in prices of consumer goods to a certain extent, the producers of these goods can only depend upon labor providing the resources for manufactured goods at a lesser and lesser expense. As raw materials have always been provided by the ones who are seen as inferior, the Western world learned to view the physical conduits that provide us with these materials as useless adjuncts of resource procurement in regards to their humanity, be it the Western slaves of yesteryear that provided sugar or cotton or rice to the modern version today that provides coltan and cobalt in the mines of the Congo. With the caveat being that Western labor has been able to procure some concession from business, the story of all labor itself has been one of being perpetually viewed as living, breathing machinery that is nameless, faceless and always replaceable. Yet, it has been these few rights provided by the corporate state to Westerners that has disabled the totality of labor to ever be in solidarity, as there is the Global North and the rest that resides in the Global South, with the division being a seemingly insurmountable barrier of culture, ethnicity and nationalism. So, as we are presently, the link between affordable consumer goods and labor exploitation in the Global South are both inextricably intertwined with one another. Hence, there can be none of the trappings of the Western economic system without some type of exploitation of someone or something, no matter how people want to frame it as far as trying to find a “humane” way of living our current lifestyles and not blatantly taking advantage of those at the lowest rung of society that provide our toys and goodies. Although mining has been a part of man’s existence since ancient times, it is now turned from one of mere extravagance to a necessity to keep us alive since the everyday processes of all our existences is dependent on technology to some degree, with the basis being mining. However, the question now is how much longer can this continue? Time will tell, but until that day comes, the one externality that can’t be accounted for in any economic system in regards to this issue of mining: the present blood on our hands in the Western world.